The Performance Driving Experience (PDX) is a level-1 time trial. These are “non-competitive events and are based on the instruction and practice of performance driving and car handling.” This definition is critical, but what does that mean for participants? This means that there is no timing permitted for the participants’ laps – ever! It also means that beginning and intermediate students will ride along with a qualified instructor. Once a student reaches advanced levels, they may or may not have a “riding” instructor. The purpose of the training is car handling – usually at speeds above the limits on open highways. Finally, there are restricted passing zones. 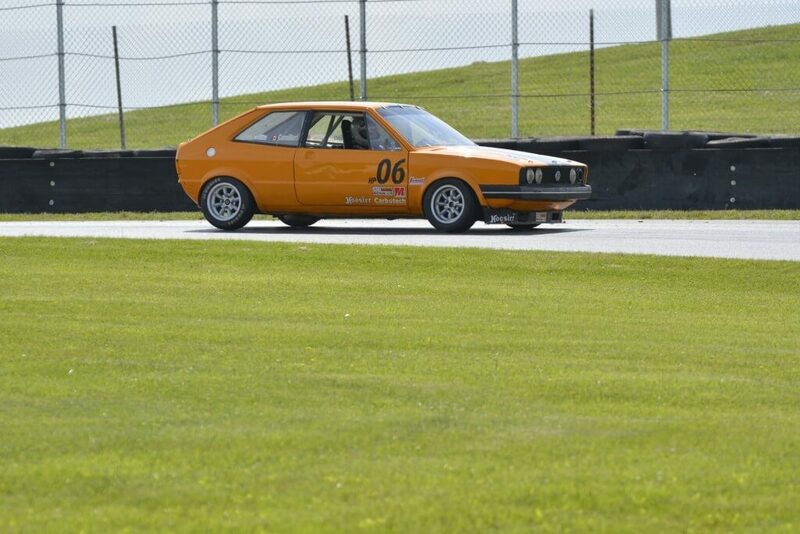 According to the rules laid out by the SCCA, “the course should be chosen as to maximize exposure to a variety of car handling situations, while minimizing exposure to hazards.” Meeting this criterion, OVR hosts their PDX events at the Mid-Ohio Road Racing Course in Lexington, OH. 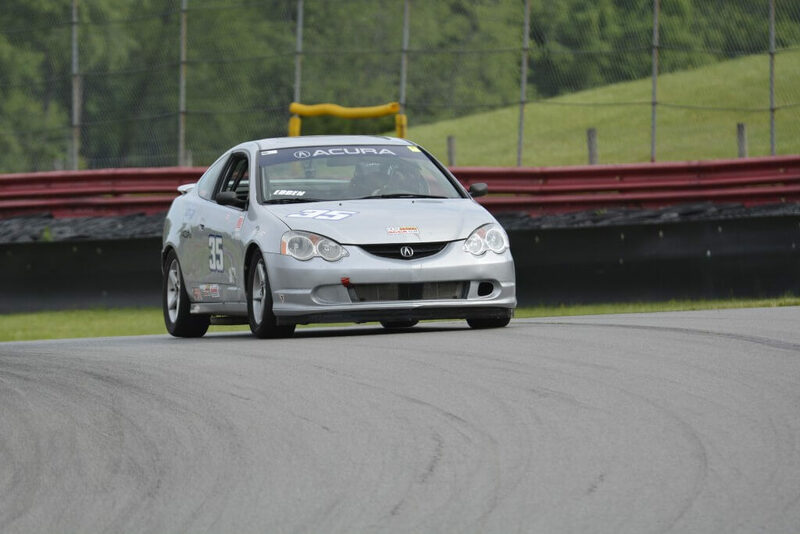 Holding PDX in compliance with SCCA rules and standards, beginning students are required to attend classroom instruction during the events. We, then, put the classroom instruction to use during a riding instructor session. The schedule allows for additional classroom training for Q&A with our qualified instructors. This setting helps to create a safe and enjoyable education experience. As PDX is considered training, passing zones are restricted. They are designed to provide sufficient distance for a “clean pass”, and, as such, there is NO passing in the corners. Passing can only be made with a signal from the car being passed. This is usually signaled by a “point-by” from the car in front – a hand out of the driver’s window, allowing opportunities for a pass on the left-side only. What Type of Car Can Be Used for a PDX Event? Drivers provide their own vehicles for PDX events. Recommended cars would be any sports sedan, current sports car (Matia, Mini), pony-type cars (Mustang, Camero), autocross cars (stock and limited prepared), and even an econo-box. Vans, pick-up trucks, SUV’s, cross-over type vehicles, formula cars, and semi-tractors are prohibited from PDX events and will not be allowed to participate. If you have any questions regarding PDX rules and vehicle qualifications, please contact your PDX official. All cars must meet local requirements for for inspection and must possess current, valid registration. When it comes to the safety of the drivers, PDX events go the extra mile to ensure driver protection. Factory standard 3-point seatbelts are required – with permission granted for multi-point belts (4, 5, and 6-point) so long as the driver and instructor have the same type of belts. There is no age limit on the seat belts pending that they are in good condition (no fraying or cuts of the web material). Both the student and the instructor must wear an M-95 or newer helmet, long sleeved shirts, and pants while the car is on the track. For the shirt and pants, the highest cotton content is strongly recommended. PDX is the best starting point for anyone who wants to gain better control over their vehicle, understand what it takes to start participating in competitive events, and simply to enjoy a good ride – so today is the day to get on the road!